Fun fish names for groups or pairs make talking to your pets and sharing their names a lot more entertaining. Get inspired by famous duos, real and fictional, to find the perfect name pairing for your two favorite fish. If you've got a breeding pair, help set the romantic tone by giving them a killer aquatic couple name. When you have two fish who are inseparable buddies or BFFs, show off their friendship with a set of names made for each other. 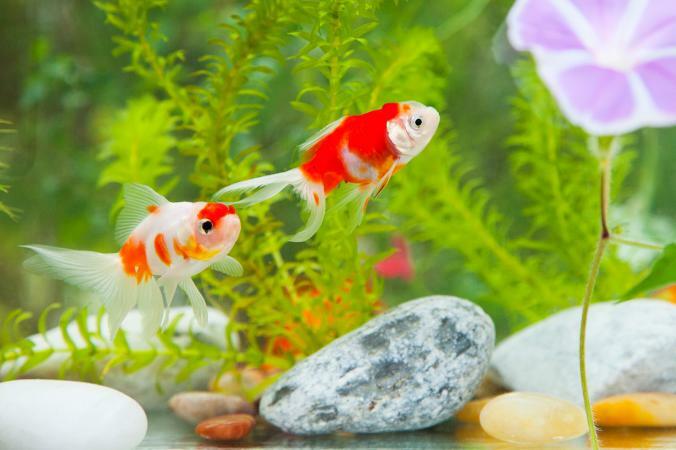 Whether you want names for goldfish besties or different types of guppies, pop culture is loaded with unique naming options. 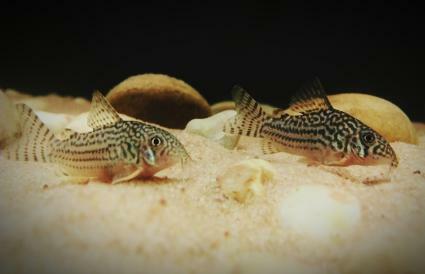 From sets of twins to brother/sister pairs, sibling names can be just as fun and creative as any other fish duo names. 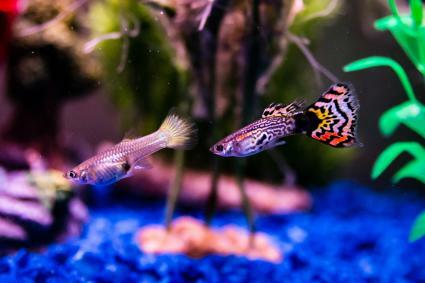 If you have two fish who seem to be mortal enemies or simply look like complete opposites, these name pairings are perfect. What would a fish tank be without some silly fish names swimming around? Have fun with your fishy duo and consider names that are as fun to say as they are to give. When you want your whole tank to fit within a name theme, look for inspiration from famous families in TV, movies, and music. You can use the group names as is or give them a fishy twist. 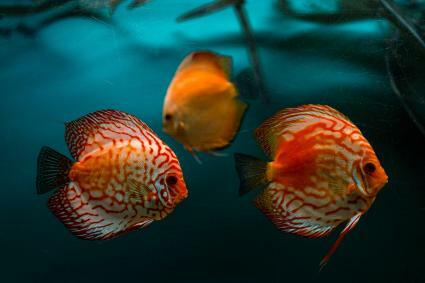 Another option is to give the whole tank one name as a whole and then possible name each fish after one member of that group. Naming pet fish can be tons of fun because there are so many creative options. When you name tank mates together you get the chance to really flex your inventive muscles and make a statement about your personality and each fish's personality.